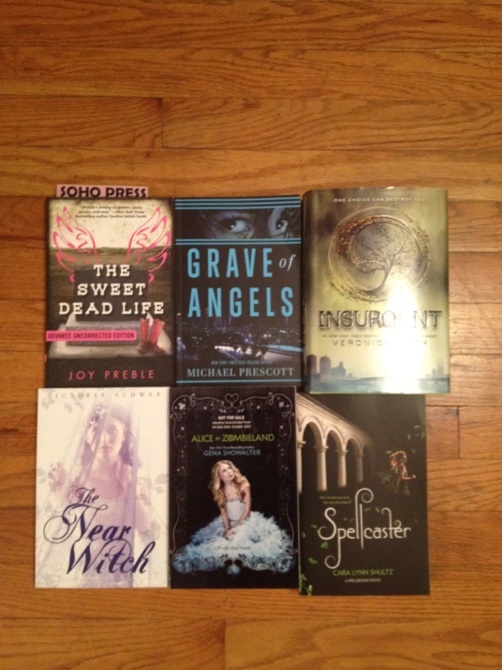 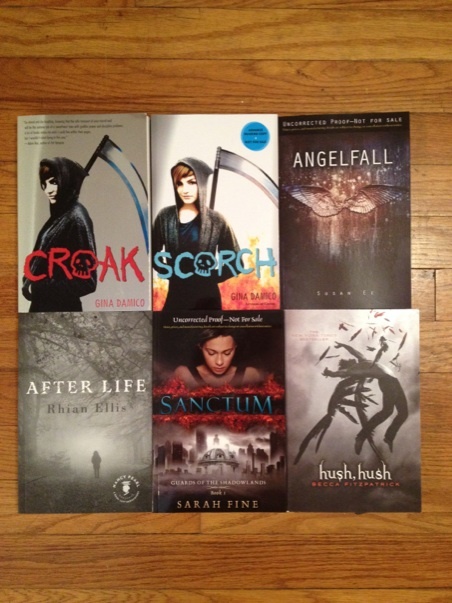 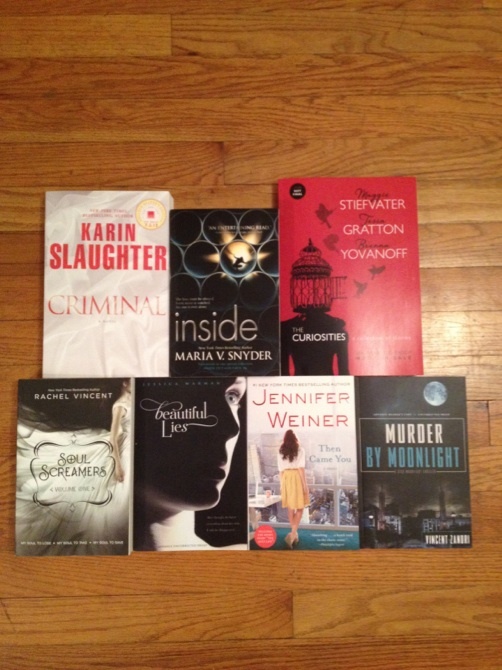 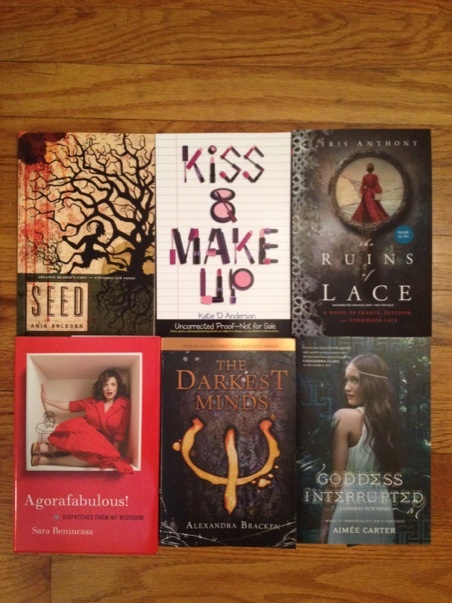 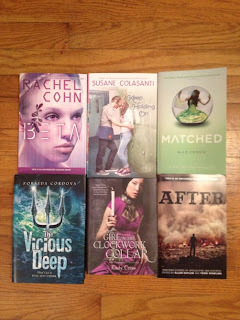 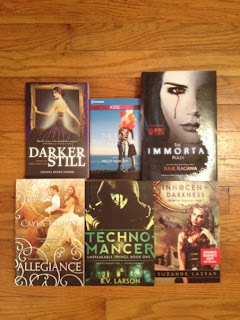 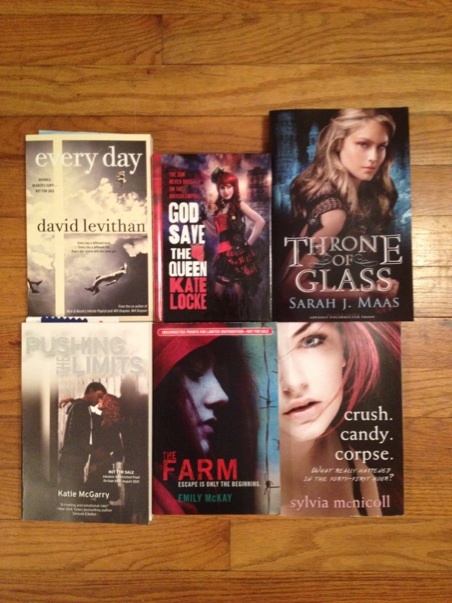 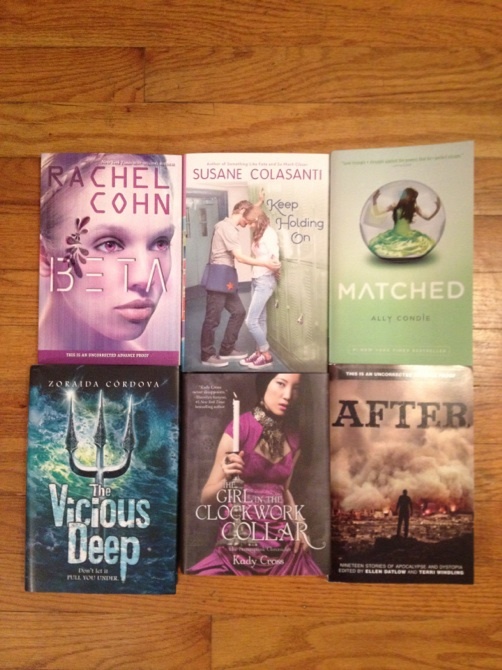 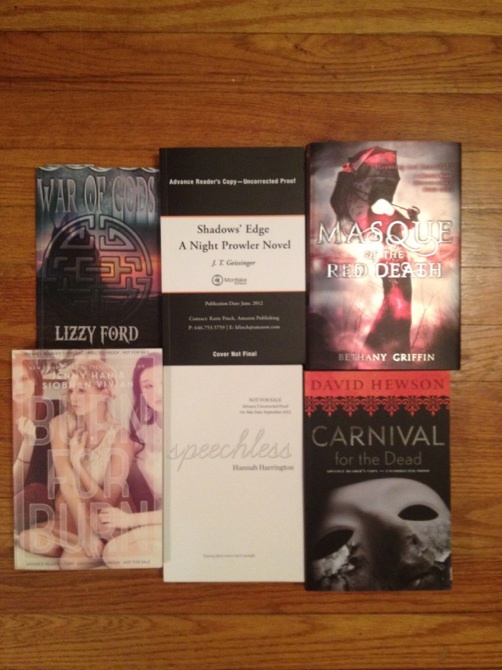 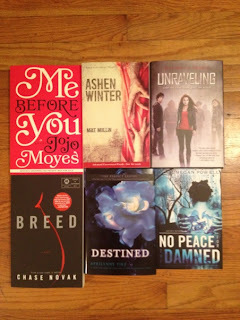 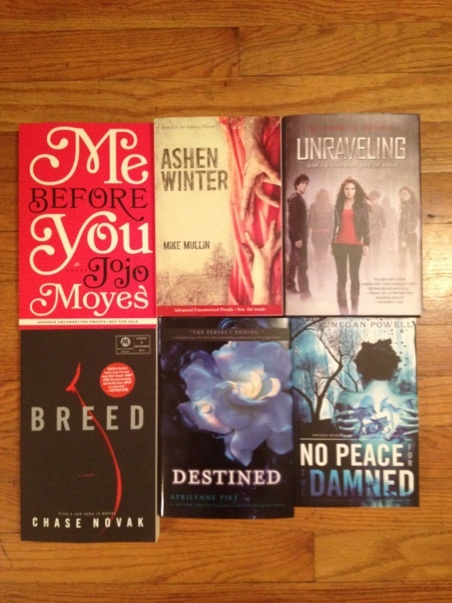 Here are all of my books that I got from BEA this year! I hope you look some (or all) of them up and buy a few for your own collection, because I have a feeling all of these are going to be GREAT!! 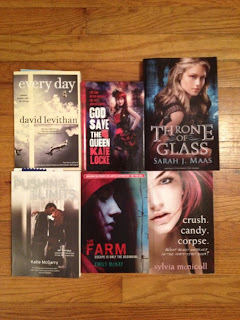 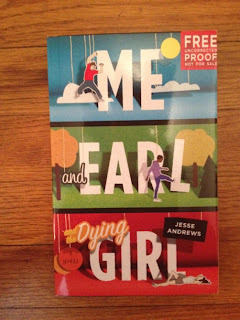 This one isn't from BEA, but I got it for review recently and wanted to just go ahead and add it to the haul. 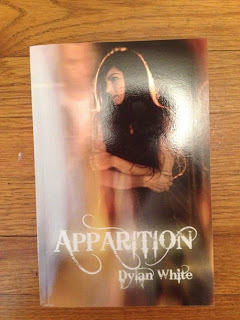 Again this one isn't one I got at BEA, but I recently won it and got it in the mail the day I got back from BEA.